Let our professional designers create an eye catching design for your website! 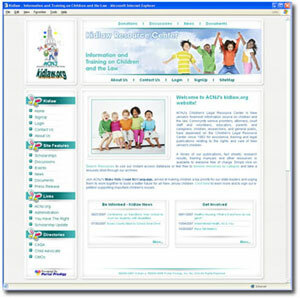 WWW.KIDLAW.ORG is New Jersey's foremost internet information source on children and the law. Our design team worked with Kidlaw to create a complete makeover of their highly successful, but outdated looking website. 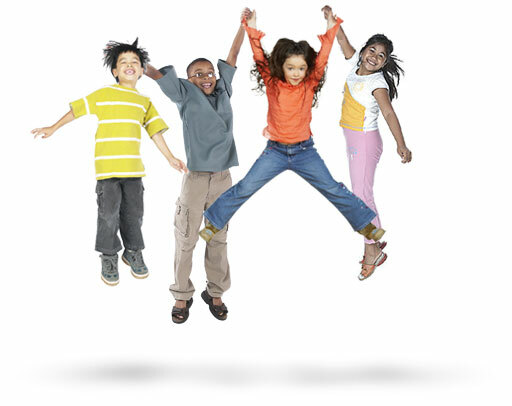 “We are very thrilled with the new design and the public’s feedback has been extremely positive” Mary E. Coogan, Esg., Director of the Children's Legal Resource Center. A good design must be easy to navigate, easy to read, and optimized for the search engines. Our designers will work with you to make sure your website achieves these objectives.